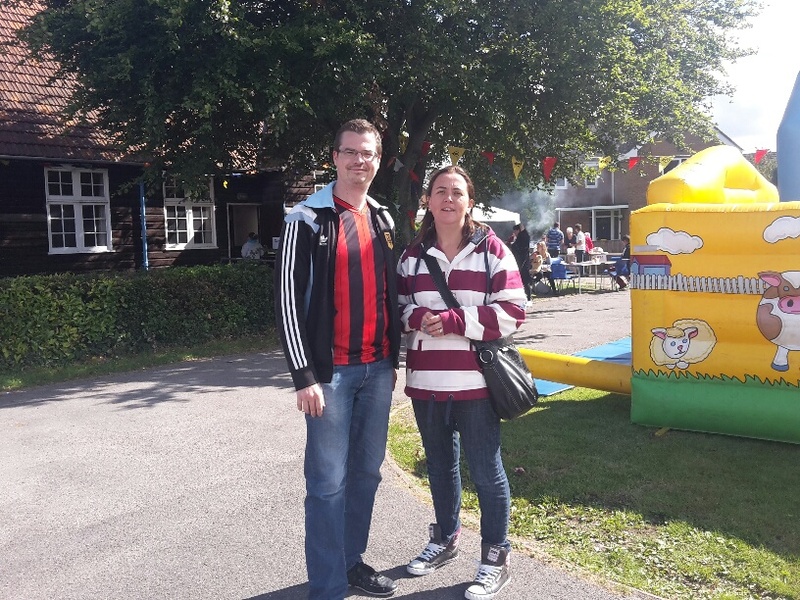 Councillors Ashley Pearce and Eileen McElligott spoke with residents and mingled at the Elm Road church fun day today. The funday was well attended and thanks go out to the Churches of South reading and vernon Orr for laying on the third free funday in South Reading this summer. Councillors Pearce and McElligott also spoke to residents in Elm Road beforehand about changes to the Shinfield Road traffic lights, setting up a neighbourhood group and helping inform police about crimes in the area. If you would like help in setting up a neighbourhood group in your area, or if you would like Councillors to attend a meeting, please get in contact. 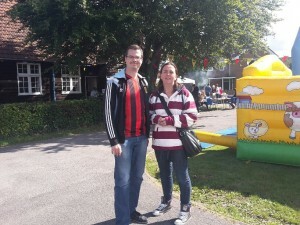 This entry was posted in Ward News and tagged Elm Road funday on September 12, 2015 by Ashley Pearce.